On Feb. 19, 2008, young Alec Richker, a high school student in Santa Monica, Calif., covered himself from head to toe in layers of fumbling plastic bags. Dubbing himself the Santa Monica plastic bag monster, he entered a City Council meeting for an offbeat discussion of a proposal that banned use of the product from commercial establishments. Two years later, Julia Brownley, the state Assembly member for Santa Monica, introduced Assembly Bill 1998, legislation that would make California the first state in the U.S. to ban plastic shopping bags — eliminating single-use bags in grocery stores and pharmacies by 2012 and in liquor and convenience stores by 2013. After contentious debate, California lawmakers struck down the bill late Tuesday night on a 21-14 vote. Opponents of the bill argued that it went too far to regulate personal choice. 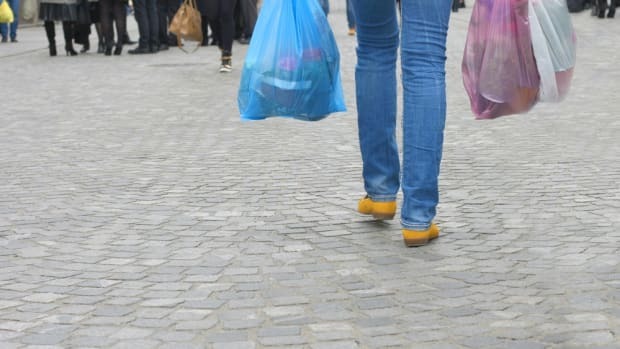 In this environmental era, when issues ranging from offshore oil drilling to global warming have the floor, how have plastic bags have lasted this long? Only available since 1977, the petro-chemical-based bags have become the No. 1 consumer item in the world, as our Michael Todd relayed in his review of the film Bag It. 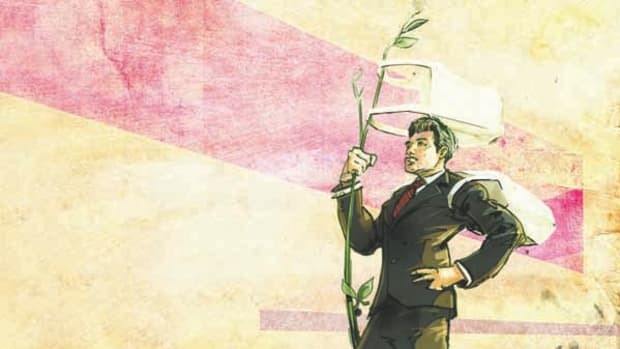 But it wasn&apos;t the environmental argument — including pictures of sea life fatally tangled in plastic garbage — that won the day, it was the financial reality of severing our ties with plastic bags that prevailed. 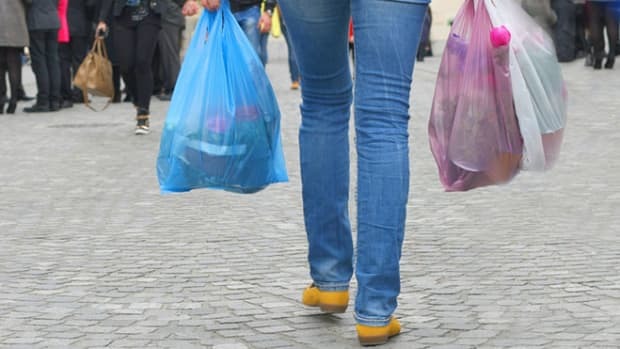 "If we pass this piece of legislation," argued state Sen. Mimi Walters, a Republican, in the thick of debate over AB 1998, "we will be sending a message to the people of California that we care more about banning plastic bags than helping them put food on their table." Keith Christman, managing director of the American Chemistry Council&apos;s plastic markets, argued that the bill would exacerbate California&apos;s economic problems by putting 1,000 plastic bag workers out of jobs, taxing consumers for paper bags and creating a need for bag enforcement during a time when teachers are getting furloughed. The plastics industry also pointed to recycling programs and their astounding percentage growth (although the programs still deal with a miniscule amount of plastic waste, and essentially ignore some types of common disposables). Sierra Club representative Bill Magavern alluded to major pitfalls in reducing the amount of plastic bag pollution through California&apos;s recycling program. "Most recyclers don&apos;t want [plastic bags]," Magavern claimed. "They gum up machinery." Despite the divide in plastic practice and legislation, the movement treks on. Four cities in California have passed legislation dedicated to banning plastic bag use (San Francisco, Palo Alto, Fairfax and Malibu). North Carolina banned single-use plastic and non-recyclable bags last year in the Outer Banks. 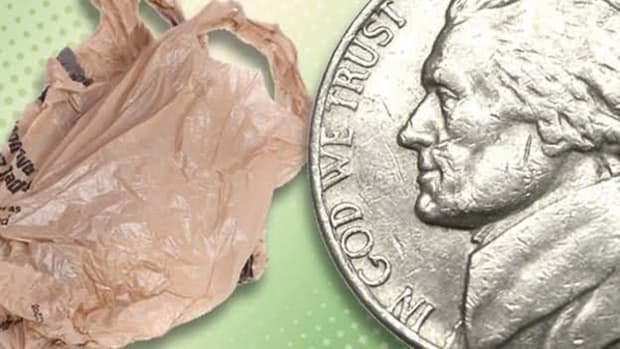 Washington, D.C., now charges 5 cents for paper and plastic bags. And China, hardly an environmental first mover, banned the use of ultra-thin plastic bags in 2008. Personal choice, or rather choice granted only by the option of availability, has been protected yet again. Still it seems that until we make an effort to translate our choices into beneficial decisions, the destruction of our environment remains politely in the bag.